Binny has been providing customized permanent makeup and transformative skin and body therapies since 2012. Her passion for the industry and commitment to all that visit Renew drives her to continually investigate and invest in the most effective equipment, products and techniques to deliver the results you are looking for and deserve. Specializing in permanent makeup, Binny is known for her meticulous approach and has helped numerous women transform their look by using advanced techniques in hair simulation and shading to achieve gorgeous natural looking brows, beautiful smear-free eyeliner and perfectly tinted lips. A strong advocate for continuing education, Binny regularly participates in advanced training in both permanent cosmetics and aesthetics. In her pursuit of advanced learning, Binny encourages and often provides ongoing training for the entire Renew team. 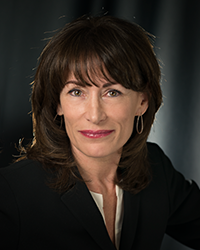 Recognizing the growing demand for medical aesthetics and the need for comprehensive training for both patient safety and results, she received her advanced aesthetics certification from Spectrum Advanced Aesthetics Institute, where she currently serves on the board of directors. 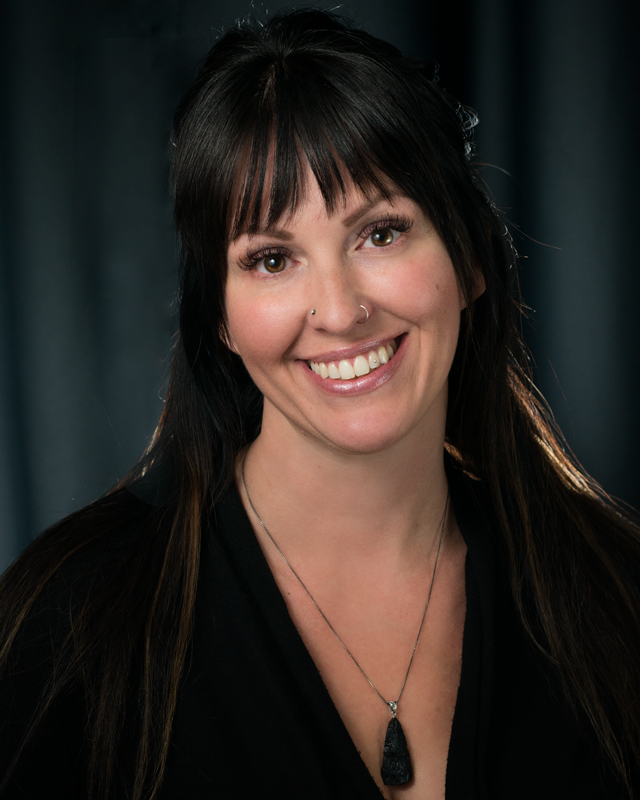 Lisa is licensed in hair design, esthetics and nail technology. Since 2009 she has been creating in all three fields, however in 2015 Lisa discovered her passion, age reversal skincare and body sculpting. Lisa’s enthusiasm for providing exceptional personalized service in every facet of her career goes beyond what she does at the spa. Her belief and commitment to continuing education ensures that she offers only the best products and services and consistently delivers transformative results to her clients. Whether you’re looking to turn back the clock or get rid of that stubborn belly fat, Lisa has an effective treatment plan just for you! Jan has been licensed in cosmetology since 1978. Specializing in clinical corrective skincare, Jan has built her career on recognizing and delivering precisely what her clients need for healthy radiant skin. From aging to compromised and acneic skin, Jan’s skills as an aesthetician are superior. As an advanced post graduate educator she stays on top of the latest advances in skincare and body care treatments. In 2015 Jan broadened her scope of practice to include advanced aesthetics in her private practice. Appreciating the transformative benefits of medical aesthetics, in 2016 Jan joined the Renew Esthetics team to further serve her clients by offering a wide range of result producing products and services. For skin that radiates with health and vibrancy her custom facial therapies and body treatments are a must. 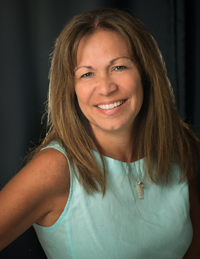 Lori graduated with a Masters of Science in nursing as a Family Nurse Practitioner in 1998 where she practiced at Peace Health in Eugene Oregon. 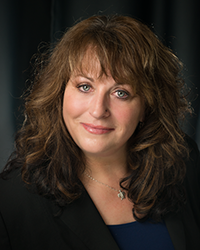 After moving to Central Oregon in 2000 Lori opened a private family medical practice in Redmond. In 2012 Lori joined the Redmond Medical Clinic where she currently practices family health. Lori identifies with the needs of her patients and recognizes the importance of internal health as well as the importance of overall wellbeing an individual experiences when he/she looks vibrant and healthy. 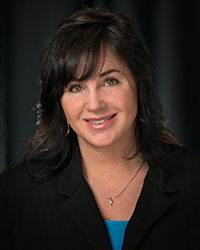 In 2015 Lori entered into a collaborative agreement as the Medical Director for Renew Esthetics. Lori’s desire to bring a non-surgical solution for rejuvenation to her patients has opened the door to non-invasive medical aesthetics. Lori’s affiliation with Renew Esthetics provides an advanced medical aesthetics facility combined with a friendly and inviting atmosphere that delivers result providing skin and body treatments from compassionate and highly skilled practitioners. As soon as we met Kelly, we knew she was exactly who we were looking for to fill the Guest Relations and Marketing Coordinator position at Renew! Her knowledge and enthusiasm for the aesthetics industry and desire for learning made it an easy choice. Kelly’s degree in childhood education and years of customer service led her to an enriching career as an educational daycare owner. With her son getting older, Kelly’s desire to pursue her passion for skin and body care compelled her to begin her career in aesthetics and seek a partnership where she can implement her knowledge and continue to learn and grow in all directions. Mandi is one of the friendly faces you’ll see at the front desk and the welcoming voice on the phone. Mother of two and very involved with her children’s activities, Mandi has mastered the art of multitasking and attention to detail. Her 15 years’ experience in customer service and personal care giving, paired with her passion for learning new things and helping people, enriches her position as Renew's Front Desk Coordinator. 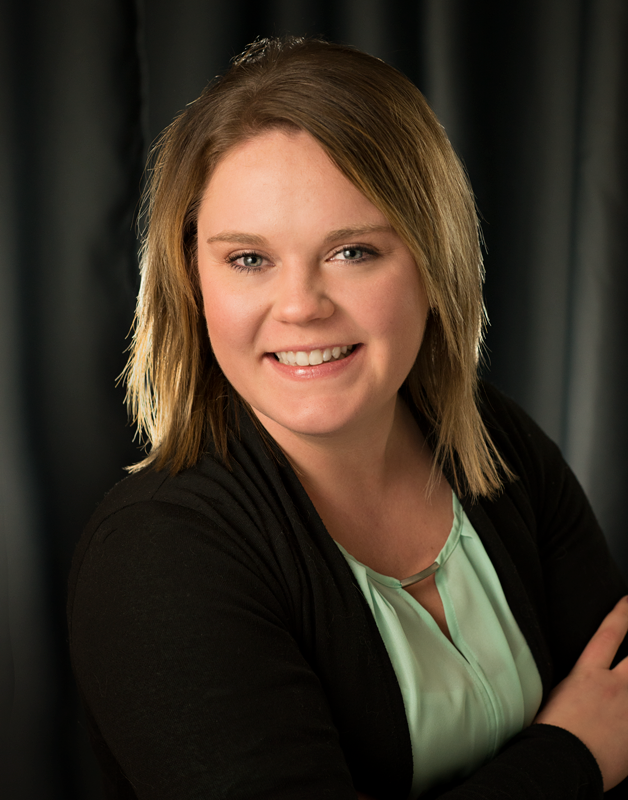 Katie is a Nurse Practitioner who practices family medicine at Redmond Medical Clinic alongside Lori McMillian. 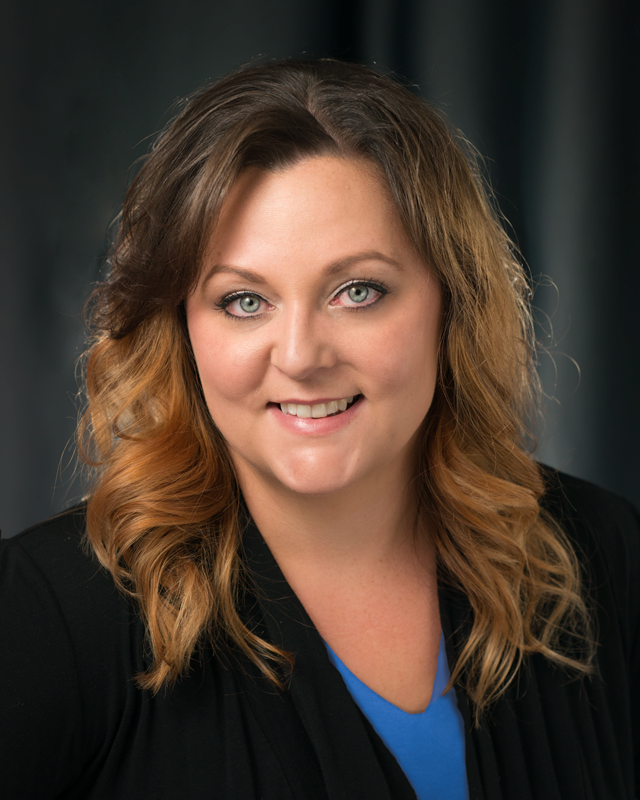 Katie has a passion for providing holistic care and believes that assisting others in feeling healthy and beautiful, both inside and out, allows them to enjoy a higher quality of life. Katie’s enthusiasm for learning and giving inspired her to join the aesthetics world; her attention to detail and meticulous approach to procedures have shaped her talents as a cosmetic injector. Katie’s commitment to continued education and training has resulted in her ability to deliver beautiful, natural-looking results through cosmetic injections that enhance each of her client’s unique features. Call today for your transformation consultation!